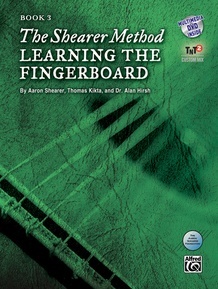 The Shearer Method, Book 3: Learning the Fingerboard is the third in a series of works that define Aaron Shearer's approach to playing the classic guitar. 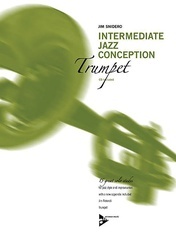 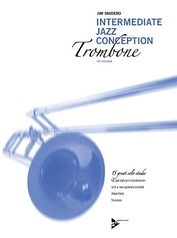 The work by this legendary figure, with videos and audio performances by Thomas Kikta and compositions by Dr. Alan Hirsh, stands out in continuing the student's journey to now ascend the neck and develop instant recognition of the notes along the fingerboard, while following a graduated step-by-step curriculum that supports positive habits for efficient study. 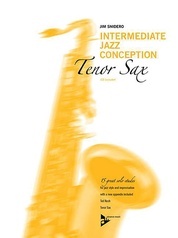 This innovative method is rooted in a common-sense approach and includes musical offerings in a rich variety of styles, sensitively composed to enable technical development. 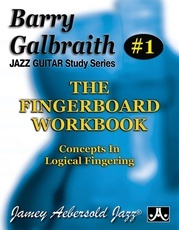 The student will ascend the fingerboard and learn to play in keys and positions through scale forms, harmony, and graded musical applications. 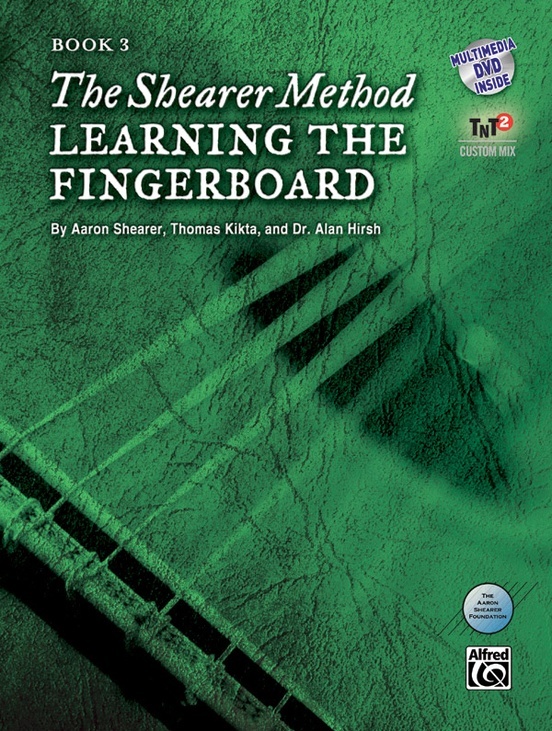 With videos shot in high definition, 87 new duet compositions, the Shearer Online Supplement, as well as repertoire of the masters, Learning the Fingerboard is not just a book, but a media experience. 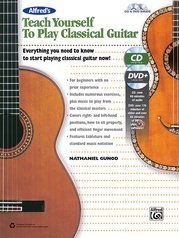 It includes works by Telemann, C. P. E. Bach, Handel, and more---all recorded to make 94 tracks with TNT 2 technology. 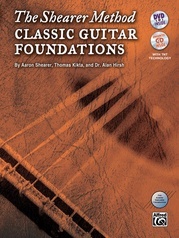 Discover why the Guitar Foundation of America has called Aaron Shearer "the most prominent pedagogue of the twentieth century." 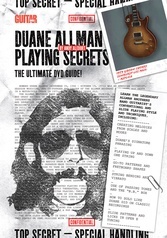 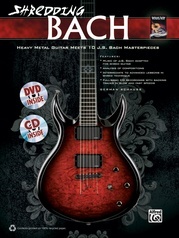 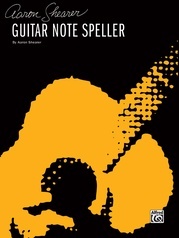 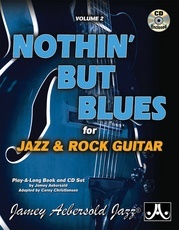 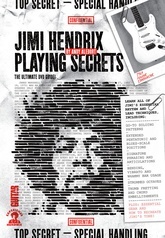 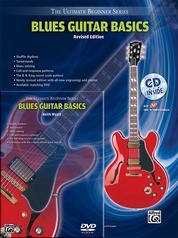 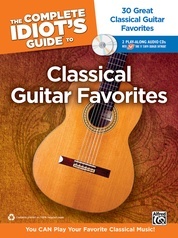 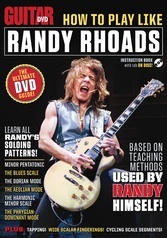 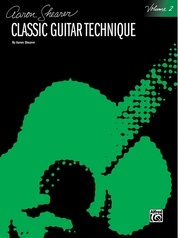 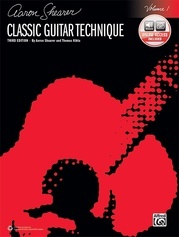 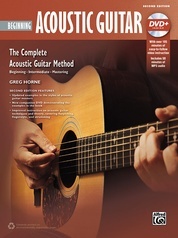 A must-have to complete the library of any classic or finger-style guitar player!